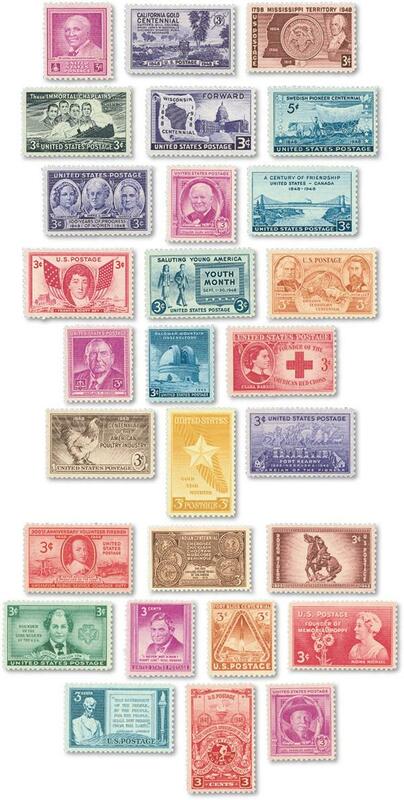 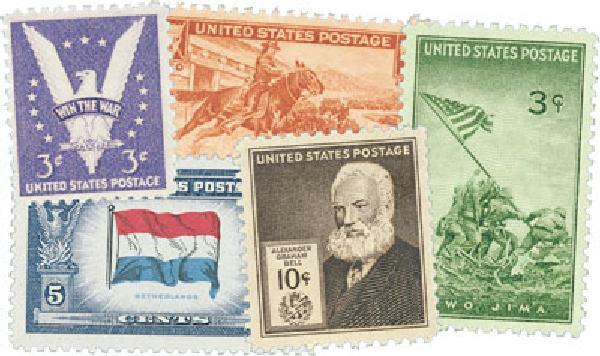 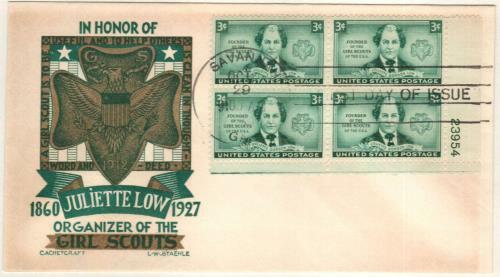 U.S. #974 features Juliette Gordon Low, the founder of the Girl Guides, which later became the Girl Scouts of America. 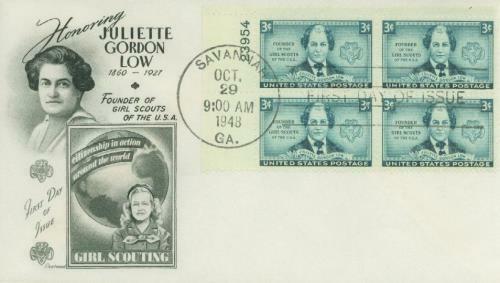 Low is pictured along with the Girl Scouts emblem. 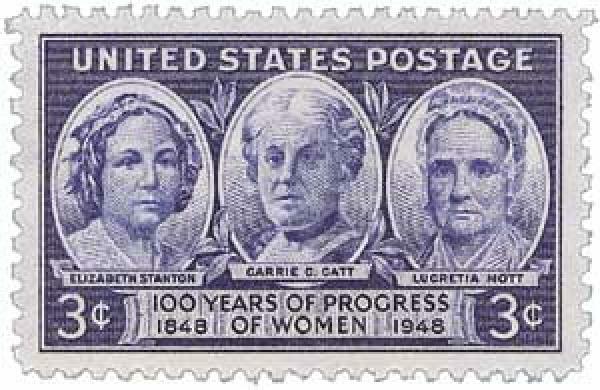 The first gathering took place on March 12, 1912, with 18 girls present. 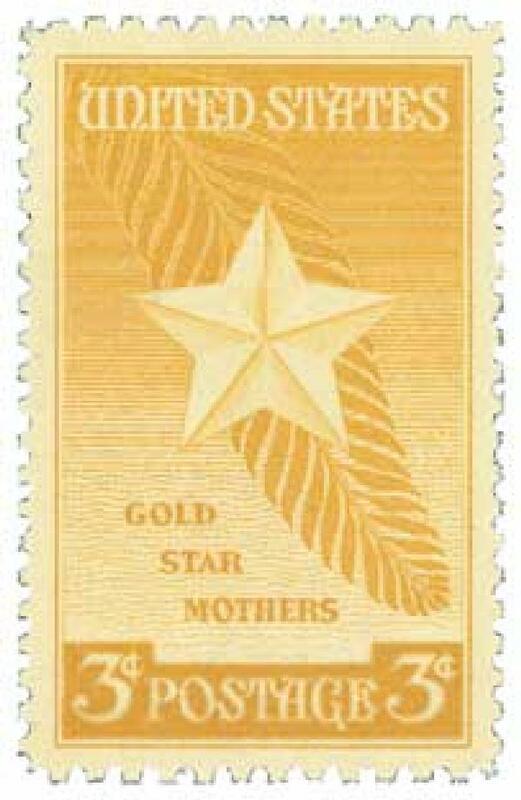 The first registered member of the American Girl Guides was Margaret Gordon, Juliette’s niece. 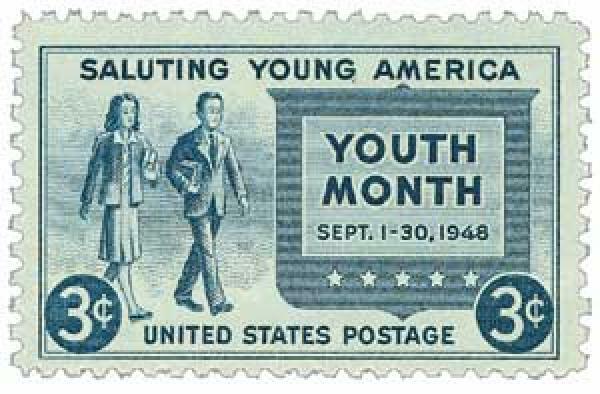 The next year, the name was changed to Girl Scouts. 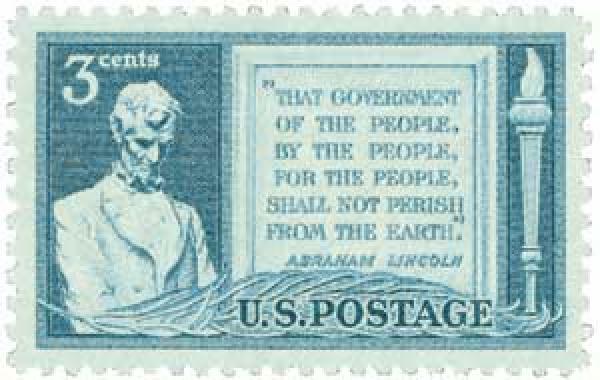 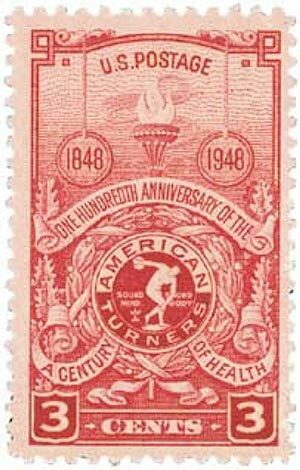 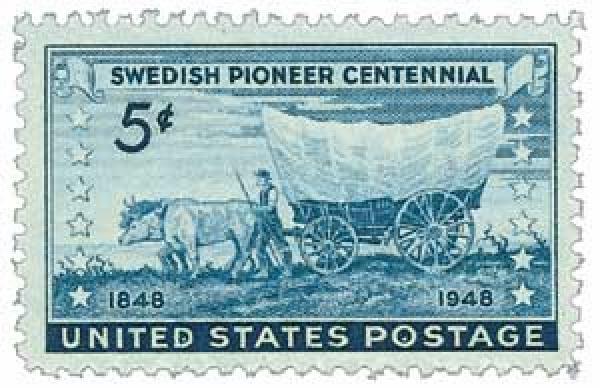 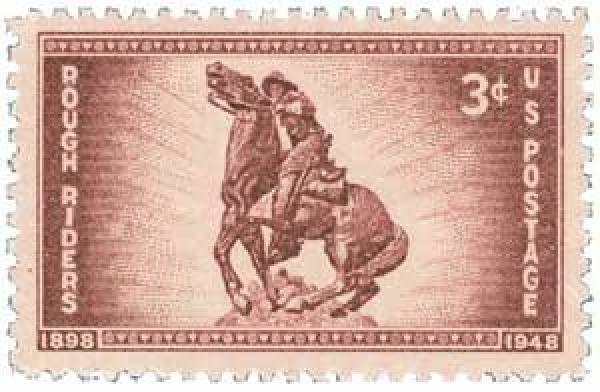 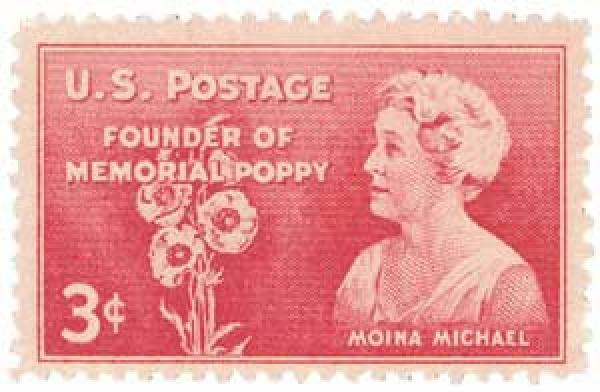 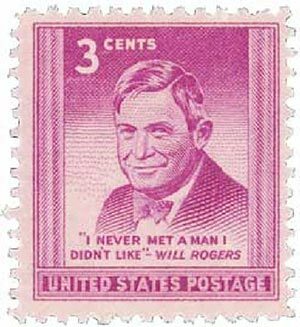 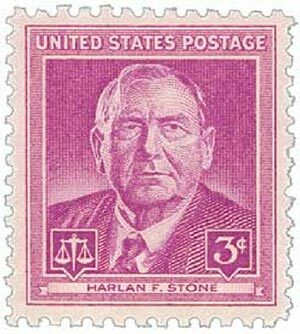 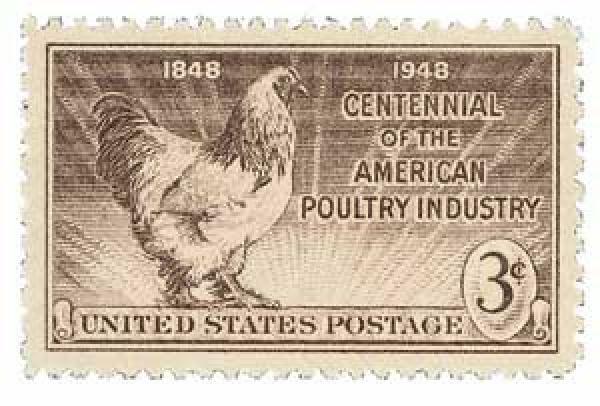 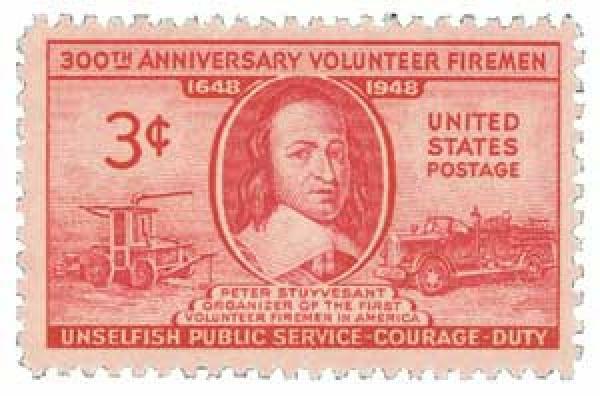 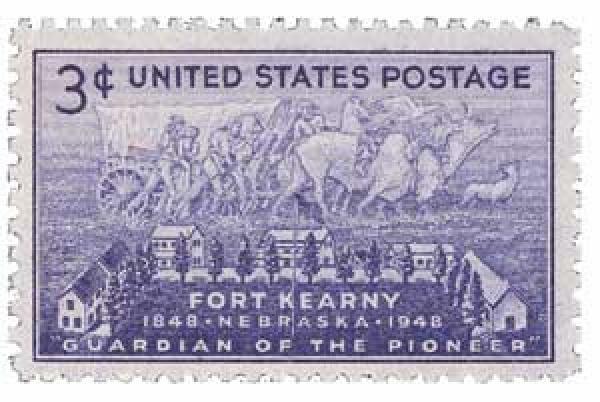 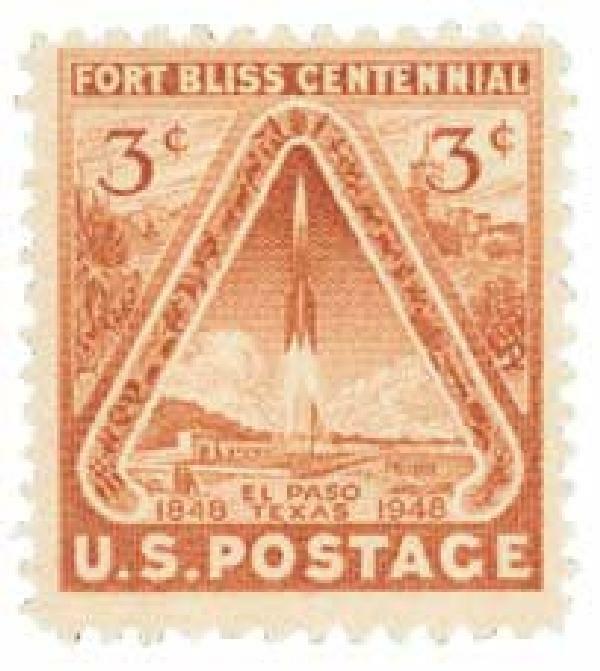 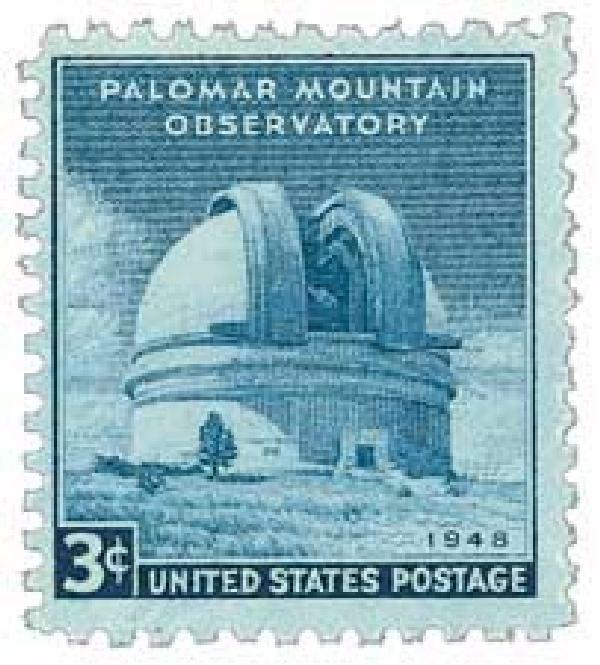 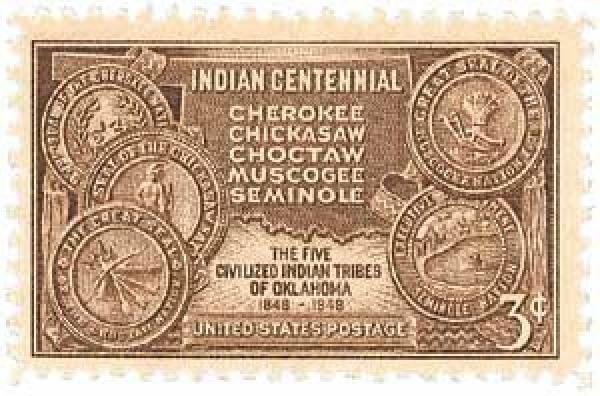 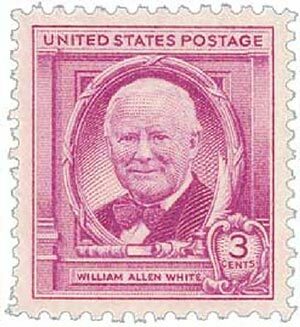 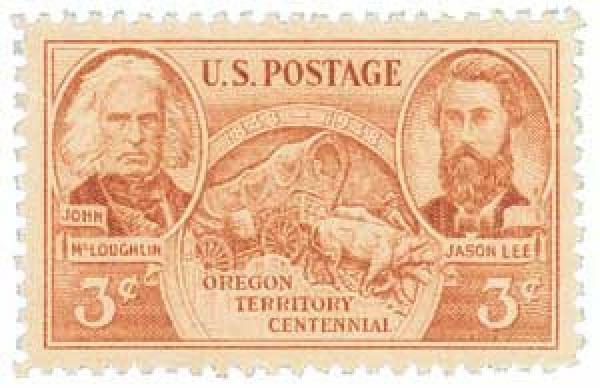 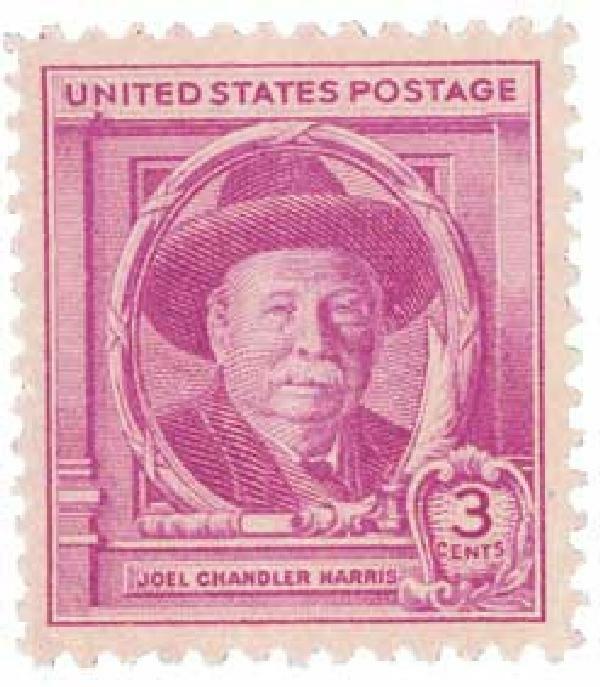 This stamp was issued in Savannah, Georgia, Low’s hometown. 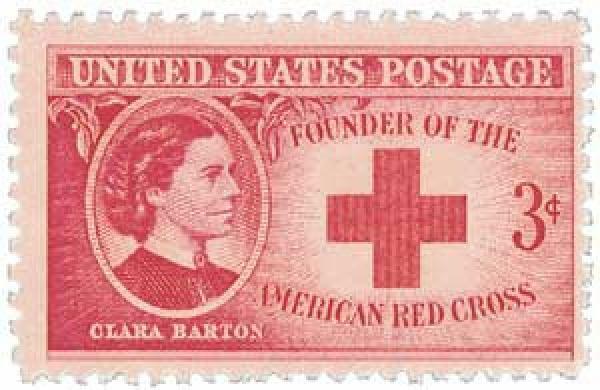 Her birthplace was named the first National Historic Landmark in Georgia, and currently serves as a museum owned by the Girl Scouts.